I was a lot leaner back here – I want to be even leaner than that this time… And to be able to get a good quality photo! The first thing I did was create a Trello board to keep progress; but some people prefer to be more public. I know a lot of people have had excellent success by posting their results to their social media accounts: Facebook, Twitter – Instragram if you’re into taking pictures of yourself. I’m willing to bet that if you’re a geek and trying to lose a few pounds, there are a few things you wouldn’t want to do. A number of geeks aren’t a fan of going to the gym, many don’t want to take pictures – Some don’t even want to weigh, so what can be done? I want to make sure that I, at least, lose this much by this time next year. So far, I’ve already dropped 12lbs, so I’m well on my way. 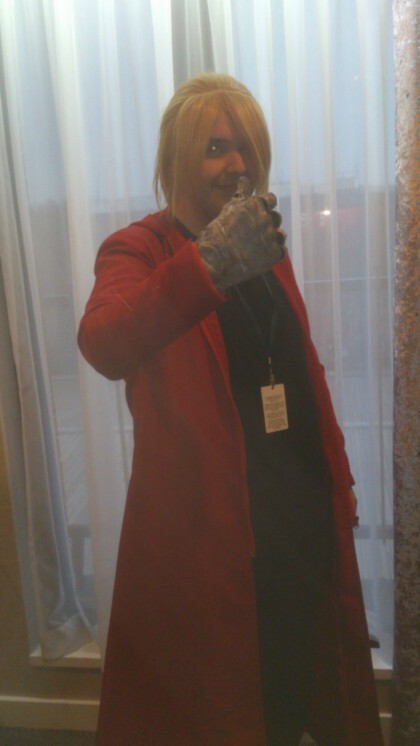 I only started this after AmeCon 2018, as I have cosplay plans I’d like to stick to. This is a reasonable expectation of myself. It may sound like a lot, but I’ve gotten myself to a point where I want to drop this weight. 80lbs is indeed a lot – For our UK audience, that’s a bit more than 5.5 stone. Yeah, as I mentioned, I’ve let myself go. 100lbs is 7 stone and I think I can realistically do that. I figured that to do this successfully, I’d have to lose most weeks at a rate of 2lbs per week. This isn’t unrealistic, but it’s certainly going to be a struggle! I’d love to drop this much, but time will tell. Whilst I won’t divulge how heavy I am on here, at least you know that I’ve given myself a timescale. Realistically, I could drop 4lbs per week for a while, but I feel it’s not right to make health your only focus in life. Instead, I’ve given myself a number of weeks where I can afford to chill out a bit. Along with weight, I’d like to drop chest and waist sizes, but these come with the territory of coming up with a fitness plan. 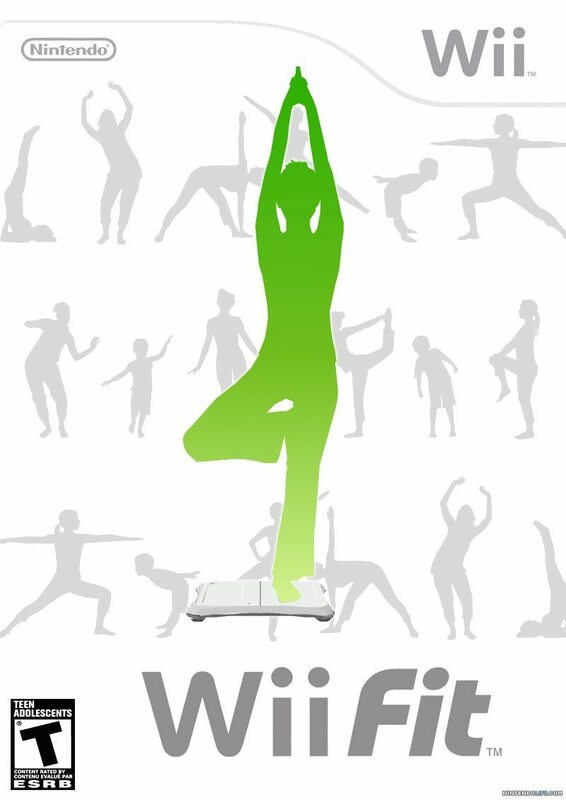 If you’re lucky like me, then you’ve had Wii Fit in your life. If not, you can pick it up pretty cheap these days. Whilst I am not advocating for the seller here, eBay has plenty of examples where you can get a Nintendo Wii bundle with Wii Fit for less than £60 (The link here was £53.79 at the time of writing). So, whilst many people will say that getting a whole console just for fitness is overkill, when you can go to a gym, I don’t think so! An average gym will cost you between £20-£30 per month – So if you’re at the low end, just 3 months use of Wii Fit will get you your moneys worth. Bargain! Besides, go pick yourself up a Mario Kart Wii, or Super Smash Bros. Brawl – They’re some of the best versions of those games! Right, now don’t get me wrong – The Wii Fit is an excellent tool, but you should definitely come up with some “extra curricular plans” for your fitness. 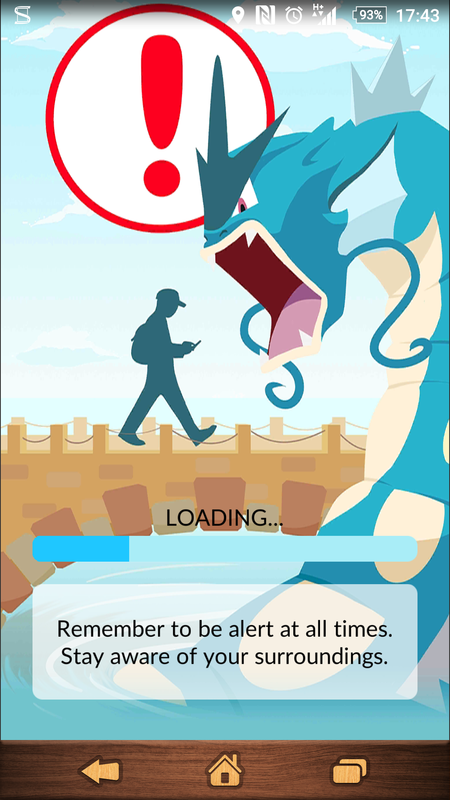 My fiance, Jake, is still really into Pokemon Go, which is still going strong – So much so, he recently asked me to reinstall it on my phone to help him with a task. Naturally, I obliged, but now I’ve got Pokemon Go back on my phone. I have an app that recommend walking around the place, so you can catch them all. It’s the right time for me to have this game, so I’ll want to go on long(ish) walks with the game, in hopes to get as many good Pokemon as I can. Furthermore, I’ve given myself a “daily quest” – I’m to do push-ups and sit-ups every day. It starts innocently: Every day, simply do 10 of each – Nothing at all. But then it increases each week by 2. So 2 sets of 5 sit-ups, 2 sets of 5 push-ups. This is then increased to 2 sets of 6 of each, then 2 of 7 and so on. This goes on until I reach a state where I cannot increase it comfortably. Finally, we need a way to track how we’re doing… So I ordered myself a Fitness Tracker. I didn’t get a FitBit, as they are between £50-£100, but I did buy a cheap Fitness Tracker from Amazon. This little thing has been excellent! It keeps track of how many steps I do in a day, making sure I actually get some use out of my legs – And it tells me my heart rate, as well as calories burned. Really useful, especially when you’re trying to keep track of your health. Combine this with an app such as MyFitnessPal (I’d highly recommend this app) and you’ve gotten yourself all the stats and figures that you’d need. This is a call to all of you who want to get fitter – And aspire to be healthier. I want you all to come up with a plan, an easy plan. Consider grabbing yourself a Wii Fit, or if you can’t afford it, consider getting Pokemon Go and commit to daily walks. Alternatively, do get yourself a gym membership – But commit. Have a way to share your progress with your friends, family – Or hey, if you want to, absolute strangers. I’m aiming to drop a lot of weight, so maybe this time next year, I’ll be a lot more lean. One weird aside, if Dean Ambrose hadn’t made his WWE return recently, I wouldn’t be doing the “daily quest” of push-ups/sit-ups. I’ve not missed a day so far – And so long as I keep at this rate, I don’t foresee myself ever missing a day. Hopefully then, I’ll be able to get this fitness malarkey down… But what about you? Are you a fitness fanatic, or a bit of a couch potato? Have you ever wanted to get fit, but couldn’t find it interesting enough? Let us know your thoughts in the comments below, or over on Facebook and Twitter. This entry was posted on August 26, 2018 by Timlah. It was filed under GeekOut discussion and was tagged with Fitness, Geek Fitness, Geek Fitness Plan, Health, Making Fitness A Game, Pokemon Go, Trello Board for Fitness, Wii Fit, WWE.